Today’s zemi, we have 2 presenters: Johnson Wang (1st sesmester) and Riyoung Chang (3rd sesmester). Wang is interested in ICT application for caregivers of dementia elderly in Japan. Research question: How ICT can help the caregivers and the related institution to care dementia elderly. 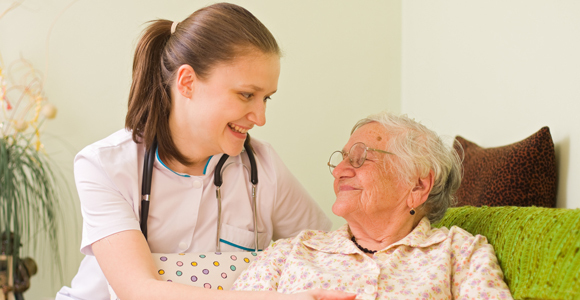 Research Methodology: His intention is to interview caregivers in Japan. Research Question: Why should (not) regulate marketing expenditure for new customer subsidy in telecommunication industry. Research Methodology: His intention is to interview people from Korean telecommunication providers. Next zemi, third sesmester students will continue to present their research including Amy, Millya, and Wendji (sorry if I mistyped your name). About the party, Hitomi-san will send an email with information about time, place, and how to get there. Please check your email. According to seminar meeting, Prof. Mitomo informed students about the study visit to NTT on December 8th, 2011. NTT will held the exhibition on NGN technology. There was only one presentation for this week. Riyoung Chang presented the research interest on the topic of regulating subsidization in telecommunication industry. He discussed about the Korean policies relating to subsidizing regulations from 2000 to 2010. He also discussed about the marketing expenditures and its effect on the performance of mobile company. The main focus of the research will be on mobile service and the consumer sides. The next seminar class will be on Dec 15, 2011. The first semester students will present their research interest. Today we have three students to continue the presentation and illustrate their main interest on their thesis. The main interest was on the regulation, marketing , expenditure of telecom business. Chang discussed the necessity to regulate telecom industries by showing the MNP(mobile number portability) usage in Korea during 2006-2010 which was gradually arising. Chang considered that customers go back and forth among the operators due to companies’ price competition. This has become a vicious cycle that should be concerned. Whether adopt regulation on telecom industries was what Chang will focus on. Chang will search for further data for statistic analysis of MNP and market share in Korea, actual proofs on the price gap also make comparison with other countries as his future work. 3G, new type of advertising based on customers acceptance. 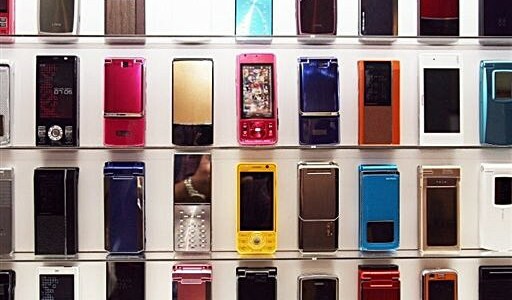 Despite the application of mobile phone in China is increasing, consumer beavior is not yet sufficient. Li decided to focus on consumer behavior by investigating why, how, when and where people access mobile advertisement. She will find proper approaches and give a clue to mobile advertisement. In her future work, Li will do more literature review, design questionnaires, conduct interview, and do case study in Japan. Location based Service and Regional Tourism Development. According to Milliya’s explaination, LBS identify people’s geographical position, and people can use it as navigation, request the nearst business or service (e.g. ATM or restaurants.) or find whereabouts of friends, emploees…etc. Milliya will focus on whether the LBS will facilitate the touring development of an area, and whether LBS provides useful information and change consumers’ consuming behavior. Milliya also discussed the difficulties that companies will have to conquer while developing LBS. For example, How to make users provide more information? How to provide right information at right time? How to make interface intuitively? On customers’ side, what is the most concerned will be the privacy problem. In her future work, she will try to understand consumers satisfaction and consumers behavior by interviewing /taking survey on both Japanese and foreign students.